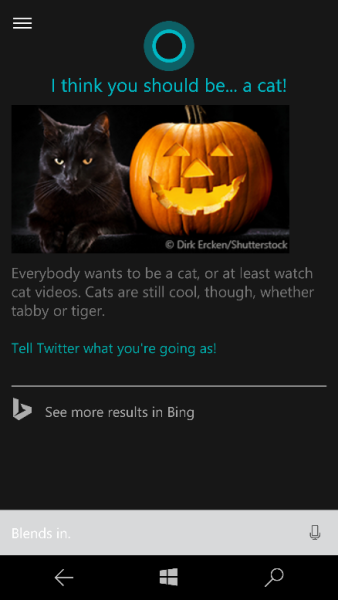 While most people are getting ready for Halloween by preparing their costumes and making sure they have plenty of candy for trick-or-treaters, Bing is getting prepped by launching Halloween-related Cortana searches and a special Bing map showing the locations for haunted houses in the US, UK, and Canada. Big Maps has also been given a spooky makeover for Halloween, complete with a “frighteningly fun color palette and a new set of Halloween-themed icons.” The map has been updated to also highlight local haunted house locations for Bing users in the US, UK, and Canada. 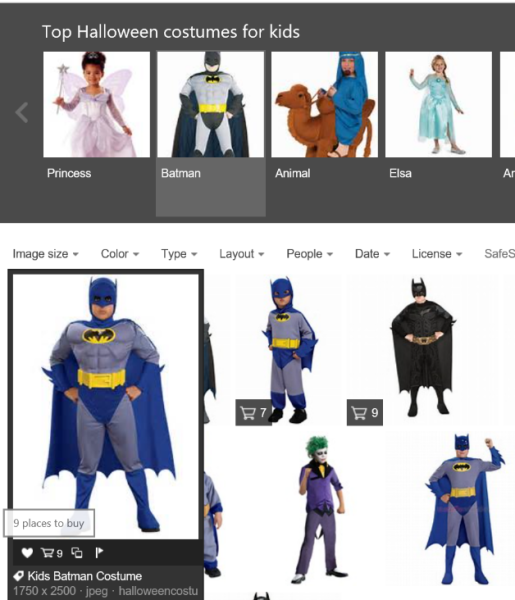 Bing is also making changes to how they show e-commerce results for costumes just in time for the holiday. The company says costume images from e-commerce sites will now include its shopping cart badge sowing how many sites have the specific costume for sale. A similar badge will also be used on food images to direct users to recipes for frighteningly delicious Halloween treats. Move over Penguin and Panda, Google’s newest search signal doesn’t rely on engineers to keep it updated and refreshed. RankBrain, a new artificial intelligence system, is already processing a “very large fraction” of searches on Google every day. RankBrain was announced in an exclusive report from Bloomberg and has already been implemented to help Google address and better understand the large number of ambiguous queries made on the search engine every day. RankBrain isn’t a complete algorithm, but instead acts as one of the “hundreds” of signals Google uses to rank sites and content for users. 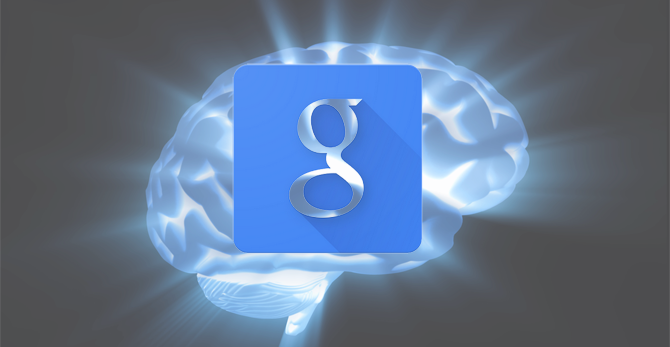 Reports estimate Google uses over 10,000 signals and sub-signals, but RankBrain isn’t your average signal. According to Greg Corrado, Google senior research scientist, RankBrain is now the third most important signal in matching results to a search query. He would not say what the other two more important signals were. It may not seem like a huge revelation for the search engine, but RankBrain plays an important role in filtering the results users see. It is still unclear just how far RankBrain extends and how it processes signals such as links or photos on pages, but chances are RankBrain has already had an impact on your results you are seeing when you perform a search. 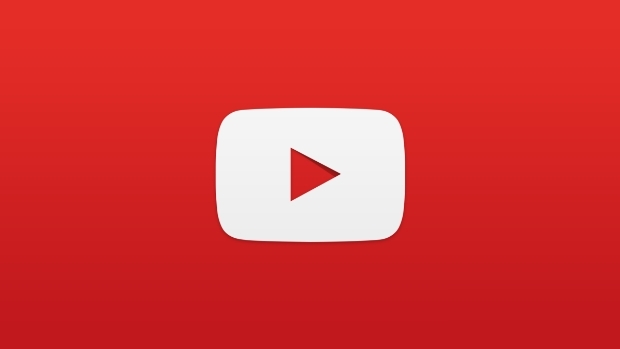 YouTube has long been a favorite platform for online video advertisers, thanks to its full-featured and highly effective ad service. However, that might be changing in the near future. YouTube has announced it will be launching an ad-free subscription service starting on October 28th, in order to meet the demands of users. The new service, YouTube Red, claims to give users “exactly what they want” by providing ad-free and offline viewing capabilities. If you absolutely can’t stand ads, you can get rid of them entirely by subscribing for the cost of $9.99 a month. Thankfully, you aren’t just paying that much for removing ads from your cat videos. YouTube Red will also contain original content from some of YouTube’s biggest names such as PewDiePie and College Humor, launching in 2016. Starting October 28th, anyone in the US can sign up for a free one-month trial of the service, which will be available for mobile and desktop. The company says it will be expanding to other companies before long. It is unclear exactly how this will affect advertising earnings and YouTube has not said if there will be revenue sharing amongst publishers. However, if YouTube Red catches on it be the final push to make some video advertisers finally turn to Facebook’s video platform. Last week, during Recode’s Code/Mobile conference, Amit Singhal, senior vice president of Google Search, announced that over half of all searches conducted on Google each month are coming from mobile devices. Mobile has quickly become a dominant force in search, but it has only overtaken desktop in both search and ad volume over the past year. For this count, Google is not including mobile devices with screens over 6 inches in size, such as tablets. 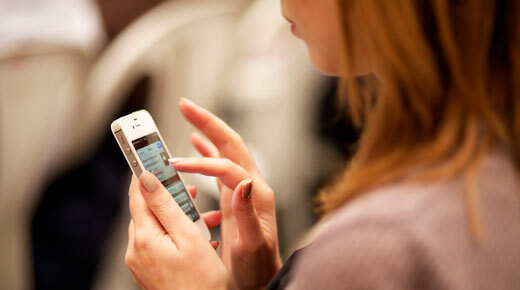 According to the company, Google is primarily counting mobile views as those coming from smartphones. According to Search Engine Journal, Google also announced it has indexed over 100 billion links within apps, showing how Google is growing beyond the traditional idea of the web page. Retailers across the country are preparing for the upcoming holiday season, but you never want to waste your efforts on marketing practices that won’t produce results. 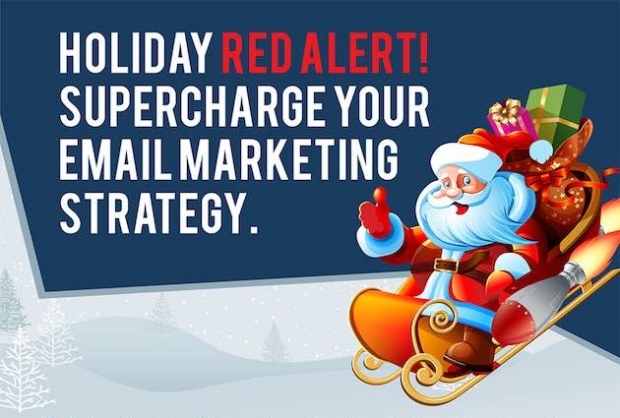 According to a recent report from Campaigner, social integration, mobile optimization, list segmentation, and personalization are the keys to running a successful holiday email campaign this year. The report comes from a survey of 198 internet retailers conducted in August of this year. Social integrations were the breakout star of the survey, with almost three-quarters (71%) of the respondents identifying these as the most important add-ons for your holiday email campaigns. Similarly, 70% predicted mobile sales would continue to rise this year. Over half (57%) of the participants said they would be prioritizing email list segmentation this holiday season, with 40% planning to prioritize personalization. The infographic below shares these insights and more from the Campaigner survey. Social media marketing is a great way to connect with your audience and raise awareness for your business, but getting started can be difficult. Every social network has its quirks and kinks to manage and you can’t use the same recipe for success across all platforms. That’s why Instagram is launching a new official account, dedicated solely to sharing business tips and case studies to help inspire your marketing and advertising on the popular social photo platform. 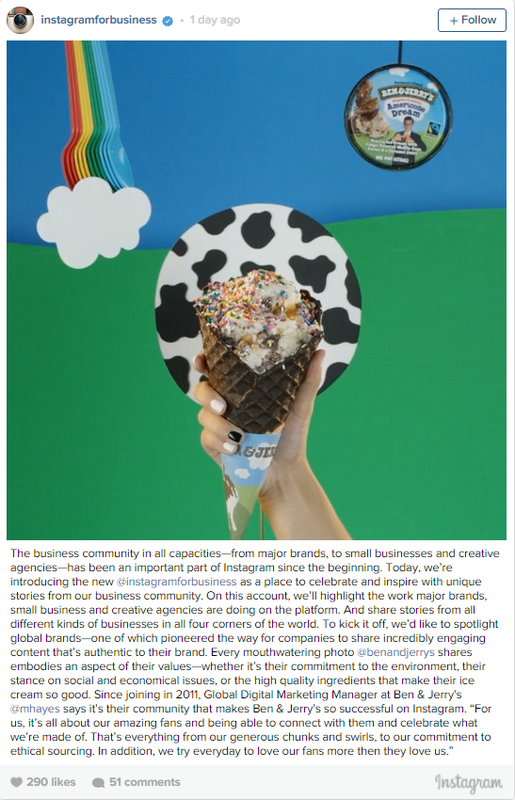 The aptly titled @instagramforbusiness launched yesterday, starting with a showcase of Ben & Jerry’s, a company that has been marketing itself on Instagram since the platforms very early days in 2011. Instagram says business has always been an essential part of Instagram from its very start, and it expects even more to follow suit following the launch of Instagram ads. In the coming week, the account will be sharing stories from a local Chicago florist called Flowers for Dreams and New York creative agency BBDO. Before long, Facebook’s video service is going to look a lot like YouTube. Facebook announced several new features to their mobile app that will seem very familiar to YouTube users and will make videos an even larger part of the Facebook platform than before. Among the features is the new ability to collapse videos into a floating window, so you can browsing your Facebook seamlessly while you watch a video. The change will make watching videos on the platform less of an interruption and more a part of the experience. Facebook is also testing implementing a new list of recommended videos to watch next after users finish watching a video. If you don’t see something that piques your interest, you can also look in the all new dedicated Facebook video feed, where you’ll find nothing but user shared videos. 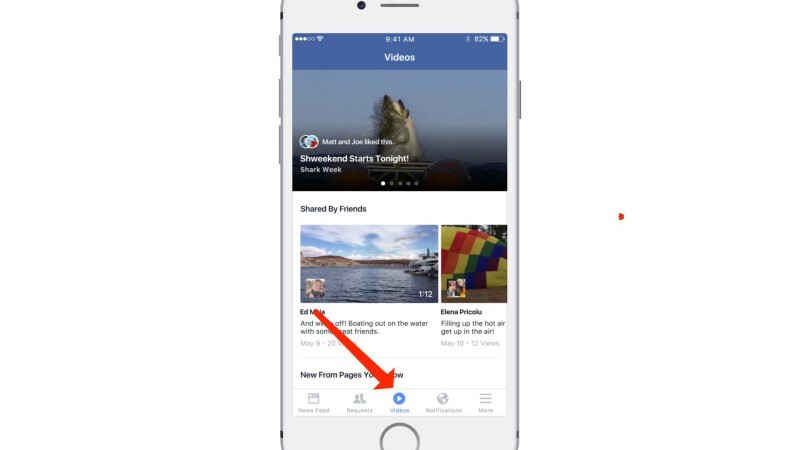 The dedicated video feed acts much like your normal News Feed, but exclusively for video and can be found by tapping the “Videos” icon along the bottom navigation menu of the Facebook app. If you see something you think you might want to watch, but can’t at the immediate moment for some reason, you can now save it for later, allowing you to easily return when you are someplace more suitable for watching video. All your saved videos can be easily found in the “Saved” bookmark in the menu. Facebook is still working out the kinks on most of these new features, so don’t expect them to be rolled out too soon. Instead, it appears the new features will see a slow testing and rollout phase, with no telling when we will see a full launch. Halloween isn’t even here yet, but many retailers are already prepping for the holiday sales surge. According to the National Retail Federation, those retailers can also plan on seeing an even more sales than last year. The NRF predicts sales will jump 3.7 percent to $630.5 billion in November and December 2015. While the total amount of sales is still expected to rise this year, the increase isn’t as large as the boost in 2014. Last year’s sales grew 4.3 percent compared to 2013. Online sales are expected to see a large amount of this increase, outpacing the overall growth by rising between 6 and 8 percent this year to $105 billion. According to the NRF’s report, holiday sales could account for around 19 percent of the retail industry’s total annual sales, projected to reach $3.2 trillion. Those predictions exclude auto, gas, and restaurant sales. The NRF holiday sales forecast takes into account many factors including consumer credit levels, disposable personal income, and previous monthly retail sales releases. The numbers do include a non-store category which considers direct-to-consumer, kiosks, and online sales. Google is launching a new set of algorithm changes intended to remove hacked sites that spew spam from the search engines. According to the company, the changes will affect approximately 5% of queries and has already begun rolling out. Google says it is cracking down on hacked spam to protect both searchers and site owners, but the move could have consequences for legitimate site owners unaware their site has been hacked. These sites are dangerous to those who visit them as they can lead to malware downloads, marketing of illegal goods, or completely redirecting people to unintended, low-quality sites. For queries with a particularly large amount of hacked spam present in the SERPs, Google says you may see an overall reduction in the amount of results shown. According to the announcement, this is because Google is working to make sure users only see the most relevant results for their queries. 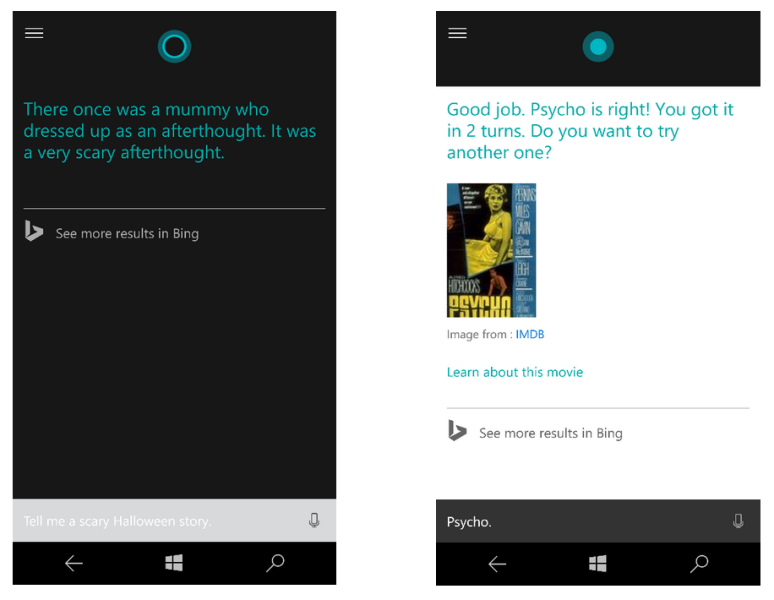 In some particular searches, as much as a quarter of the search results have been removed. Google has said these changes will be part of an ongoing effort to continuously refine its algorithms to improve SERPs and cut out bad content. This week, Google announced it would make a big change to ensure advertisers are only charged for display ads that are viewed. Bender told the audience the change will be rolled out to GDN users in the upcoming weeks. The change is likely to be received warmly by advertisers as there has been some concern over statistics (provided by Google) claiming 56 percent of online display ads never have the chance to be seen. These ads are often not seen due to being low on the page or on a non-activated tab. According to Marketing Land, Bender said Google has been working on the viewability issue and did not charge advertisers last year for over 70 billion impressions that went unseen. For more on the change, read Google’s announcement on the Inside Adwords blog.